Don’t wait to start playing golf! Once you activate your membership number you can print a temporary membership card and begin playing right away. 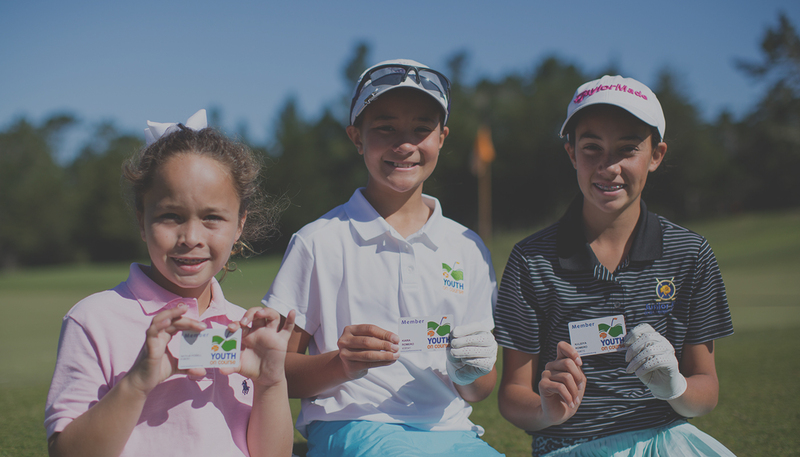 Present the membership card printout to the pro shop to receive Youth on Course rates at participating facilities until your actual card arrives. *Contact us if you get an error message.